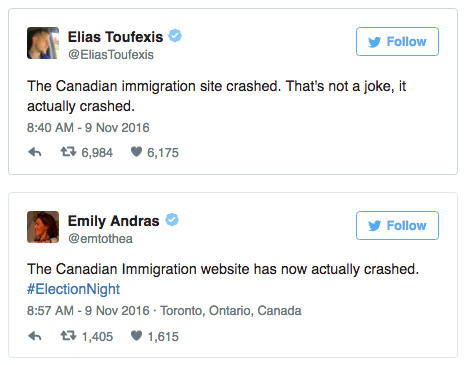 The Government of Canada’s immigration website has crashed as the US election results are coming out. 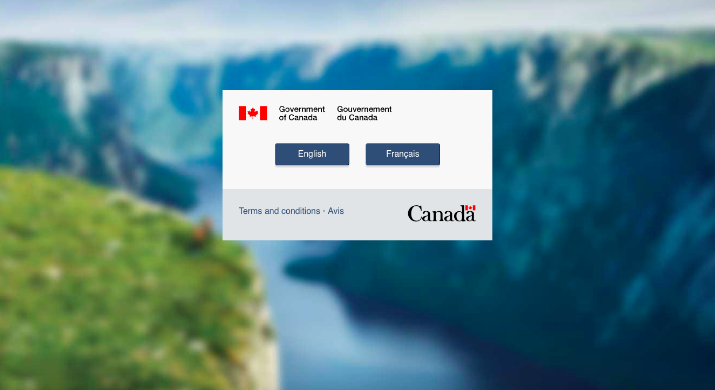 The website crashed 10:30 p.m. ET, Tuesday. It is still not accessible at the time of writing this article.